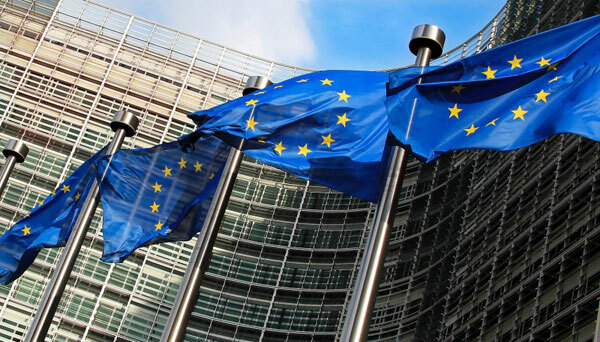 The European Union recently launched a public consultation regarding the contentious issue of granting China market economy status (MES) and how this would impact on the regional bloc's economy. It attempts a comprehensive assessment of what has happened in the 15 years since China joined the World Trade Organization. China is already recognized as a market economy by over 80 countries, including major players such as Australia, New Zealand, Switzerland and South Africa. The U.K., Netherlands, and the Scandinavian countries also support China's market economy status; Germany is extremely supportive, while Italy and other Southern European economies are strongly opposed. Meanwhile, Japan has introduced a non-binding deadline to grant MES to China by this December. The main exceptions, for perhaps obvious reasons, remain the U.S., India, Mexico, Canada and the EU (despite the positive attitude of some members). Now, since China is on the verge of transforming from a non-market to market economy, the EU also has to rethink how it deals with one of its largest trading partners. The opposition to this move within Europe comes mainly from certain business sectors. Around 30 EU industries represented by AEGIS Europe have called on European unions, businesses and NGOs to respond urgently to the European Commission's new public consultation. They argue that the Chinese economy represents a real "risk to jobs in the EU" and believe the European Commission is downplaying the impact of MES, and taking a very narrow view. Ever since the initial draft of the Chinese 13th Five-Year Plan (2016-2020) mentioned building up capacities in modern, high technology sectors, this attitude has hardened. China has always maintained that the accession accords of the WTO will automatically transform China into market economy by the end of 2016. In light of that, the Chinese Foreign Ministry spokesperson was quoted as urging the EU to adhere to these WTO rules and grant China the status. The spokesperson argued that, as a basic principle and obligation of international law, "no signatory party can evade its obligations under international treaties by citing domestic laws as an excuse, and treat Chinese enterprises in an unfair, unjust, unreasonable and discriminative manner." Despite some opposition, it seems likely the EU will grant market economy status (MES) to China within this year.